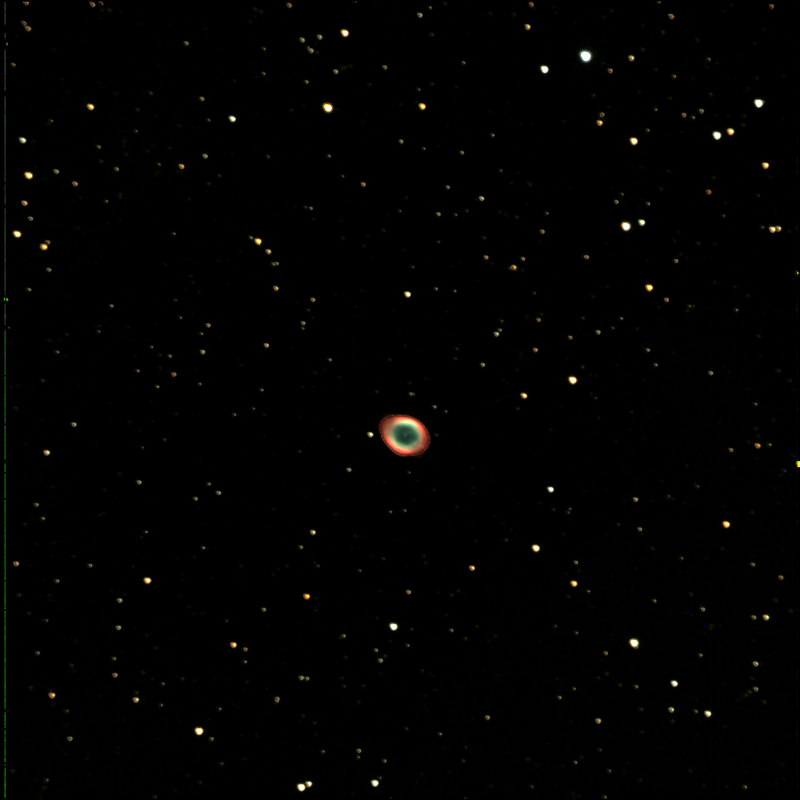 I took this picture of the Ring Nebula at the Leitner Observatory in New Haven, CT. I’m currently taking an astronomy class. I have a newfound respect for astronomy. It’s like photography but the subjects are a lot less accessible and the lenses are called telescopes and cost a lot of money. The Observatory is in a beautiful part of Yale University. Though it’s only a 15 minute walk from the main campus it really feels far away. It’s quiet and when I go up there I kind of feel like a younger version of myself- someone still very much in awe of nature, life, and the mysteriousness of both of those things. For me, the most important and beautiful thing about astronomy is the way it inspires me to think big thoughts. It’s really hard to look at stars, nebula, and entire galaxies and not be inspired. Add in the quietness, the darkness, the chirping insects and we have a setting that’s quite conducive to profound thinking. I like that. I’m someone who doesn’t think big very often and it’s nice to be reminded that there are a lot of huge things everywhere around me. The universe is big, much bigger than my brain can possibly understand, and I’m small. Not unimportant, though still small. But if I’m small, my problems must be much smaller. I find myself thinking about God when I look at the stars. It’s very natural I think. People have been doing that for a long time. I guess some people must believe this type of thinking is outdated because primitive people have also done it. But fashionable or not, God makes life being a speck in a 200-billion galaxy universe feel much more meaningful.